Now, children, for today’s quiz: what do pork pies, the Church of England, Coronation Street and Facebook have in common? In the last two weeks, I have finally lost faith in all of them. 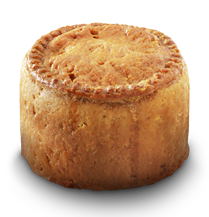 It all started with a pork pie – in the literal sense, not Westminster rhyming slang. For 20 years, I was principally employed to burnish the reputation of one of Britain’s largest food manufacturers, whose extensive product portfolio included the country’s leading pie brand. Many times I proudly showed sceptics around the gleaming factory where they were produced, laying particular emphasis on the fact that the principal ingredient was good quality belly pork, and not the various unmentionables so often assumed. Scanning the rather denuded shelves of a local shop for a quick snack lunch, and finding no sandwiches to my taste, I was pleased to pick up one of those reassuringly branded pies. My first bite contained a large lump of inedible gristle; my second a long auburn human hair. There wasn’t a third, nor will there ever be again. Then the Sunday before last I was dragged, against my better judgement, to a christening contained within a “family service” at an Anglican parish church. My heart always sinks when I spot some grinning grey-haired loon tuning up his guitar at the front of a church, but this exceeded all my expectations. First there were two non-hymns that combined no obvious religious sentiments with no recognisable tunes. Then we were enjoined to accompany a non-Bible reading about Samson with a variety of animal noises. After which, the harassed-looking lady vicar made for the front of the church for what I thought might be a sermon but proved to be the unveiling of a blackboard divided into squares and the joyous news that it was time for this week’s quiz. I cannot say what happened after that as I was sitting in the sun out in the churchyard, feeling infinitely closer to God. And lest anyone suggest that this hideous, dumbed-down farrago of a “service” was helping the young to appreciate religion, let me assure you that the many children in the congregation seemed to regard it with the same derisive bafflement as a landslide majority of the grown-ups. The net result was to make me resolve not to bother christening my own second son. Trying to arrange this has in any case brought me close to despair, as various episcopal hurdles have been erected to prevent him from spending ten minutes by a font with a retired vicar friend and the 1662 Book of Common Prayer. Still, there was always Coronation Street to cheer me up. 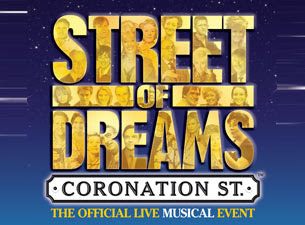 Until we made the fatal mistake of going to an arena in Manchester for the second (and, one can only hope, last) performance of the new musical based on the show: Street of Dreams. This combined a cringeworthy script that would have embarrassed a small hamlet’s amateur dramatic society with unmemorable songs and stumbling performances that were at least mercifully invisible from our top-priced seats, unless we looked at the projection on the giant screen above the stage – which surely rather defeated the object of putting on a live show. Again, I fled at the first opportunity, but I find that the TV soap has also suddenly lost its appeal. I would write about it all on Facebook, but Mr Zuckerberg’s hideous new Timeline has led me to pull the plug on that, too. I expected my horizons to narrow as I progressed down the slope towards death, but if the things I once held dear keep going at the current rate I will just have to hope that my next church visit is not delayed too long. 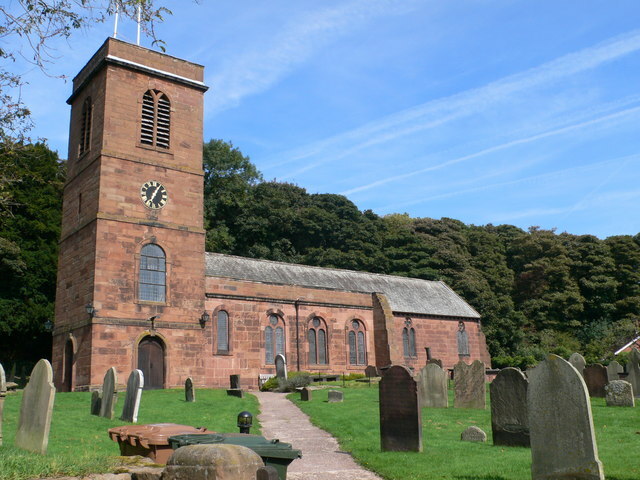 And if the priest should diverge from the 1662 burial service to hold a little quiz, I can tell you now exactly where that muffled screaming will be coming from.